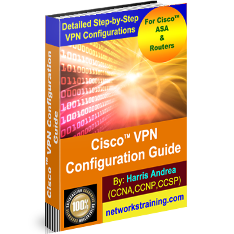 100% up-to-date for the CCNP V2.0 SWITCH 300-115 exam. 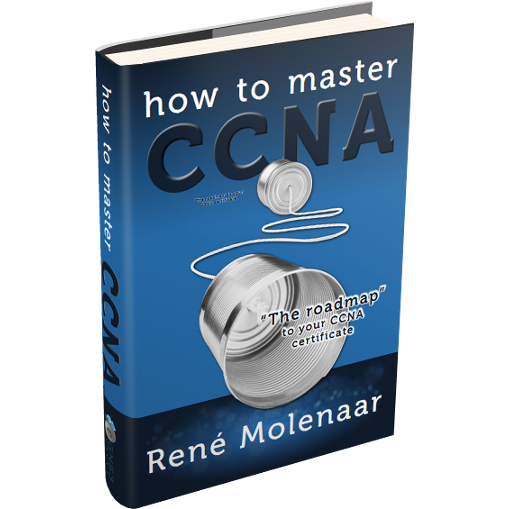 Are you looking for a networking job but are they telling you should be CCNP certified? Have you tried to study by yourself but you didn’t like the 1000 page books that make networking look like rocket science? Are you unsure if you should buy some switches or use an emulator for your home lab? 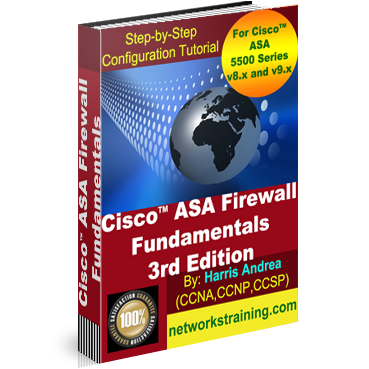 Companies are looking for Cisco certified professionals and unlike what most people think, you don’t need expensive classroom training or work your way through boring books to become a master of networking. 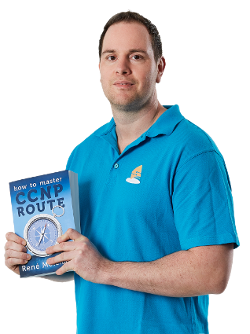 CCNP SWITCH is one of the three exams you need to pass in order to become CCNP R&S certified. 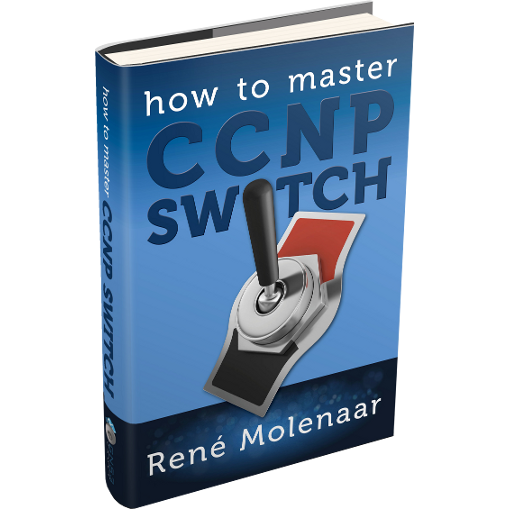 If you want to become a master in topics like VLANs, trunks, spanning-tree, virtual gateway redundancy and more…How to Master CCNP SWITCH will show you the way! What switches should I buy for my home lab or can I use an emulator like GNS3? What is the difference between classic spanning-tree, rapid spanning-tree and multiple spanning-tree? How do I configure my switch as a multilayer switch so it can do routing? Why do we need gateway redundancy and what is VRRP or HSRP? How do I configure my switches to support voice over IP or wireless networks? 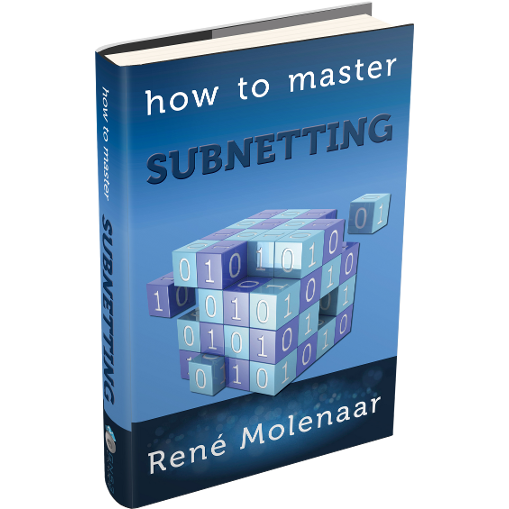 Great book from my favorite author.Thanks to Rene for great practice and explanation.This book is enough only to read if You pass ccna.Thanks again Rene.